Employees of NISD can have a monthly donation deducted from their paycheck. This comes out before taxes. 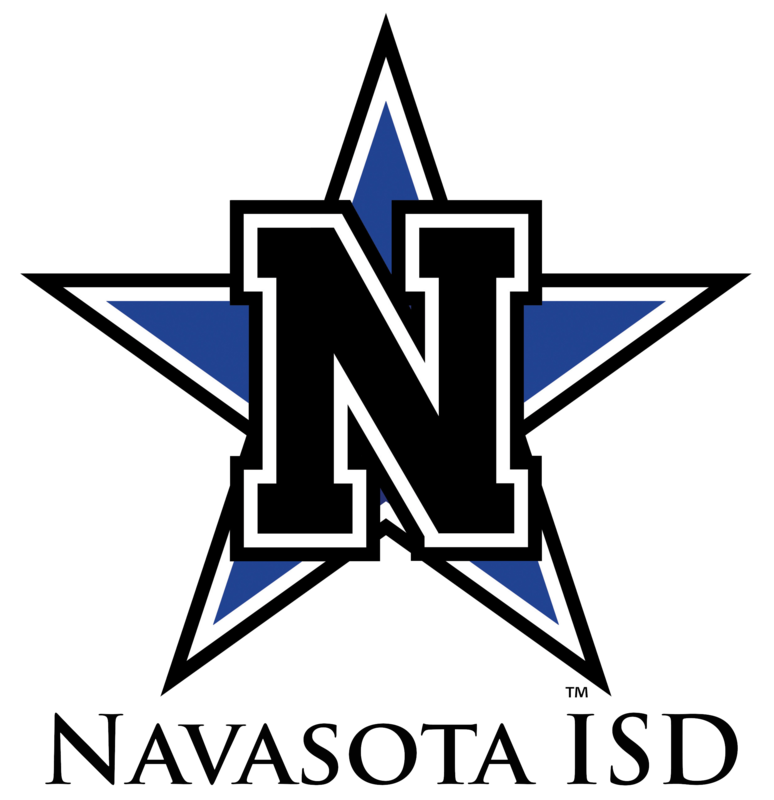 Please consider supporting the Navasota ISD Education Foundation with this monthly donation. Print the card below, complete and return it to Payroll at Central Office.